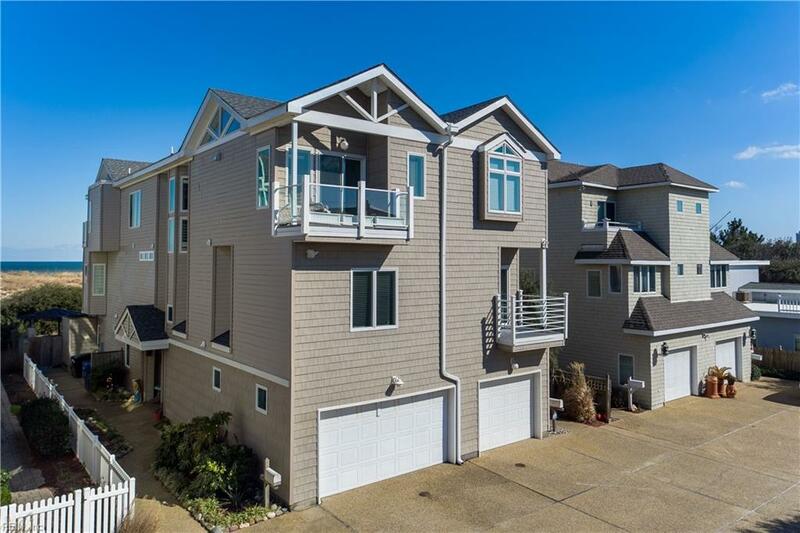 6602 Ocean Front Ave B, Virginia Beach, VA 23451 (#10244604) :: Abbitt Realty Co.
North End beach living at its finest! 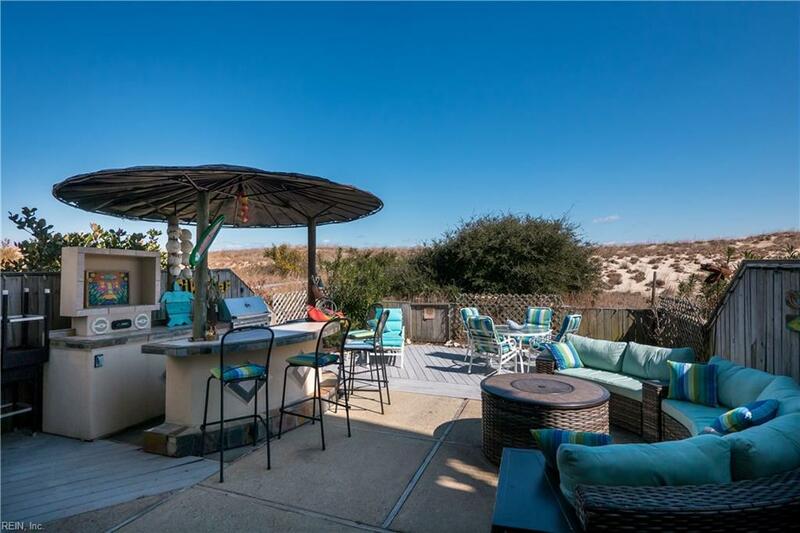 This three-floor, remodeled, oceanfront beauty boasts views of the Atlantic at every angle, with a back patio & built in grill and walk-behind tiki bar that screams "Entertaining! 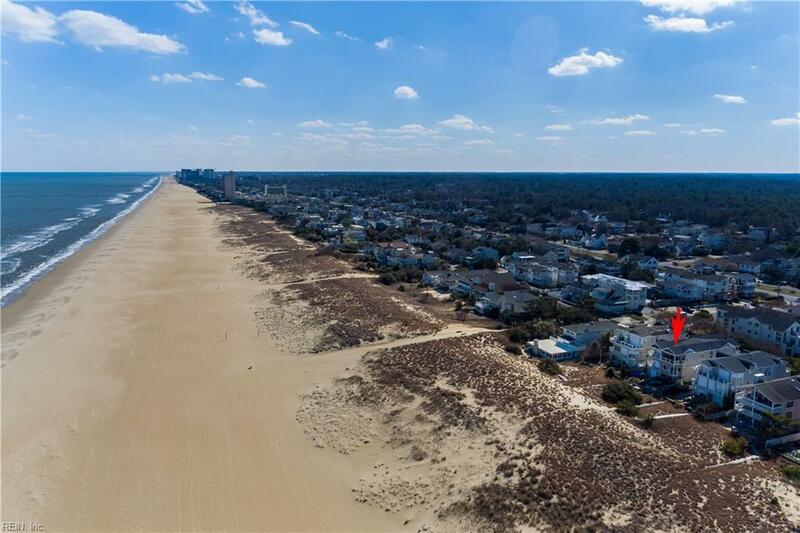 Enjoy your easy access to the beach just steps from the back of the patio and over the dunes - life in the sand couldnt be much easier. The open-layout, third floor living space and remodeled kitchen with granite island and quartz counter-tops opens to two third-story porches on both the sunset and sunrise sides of the house, with new Anderson windows allowing for great natural light all day. 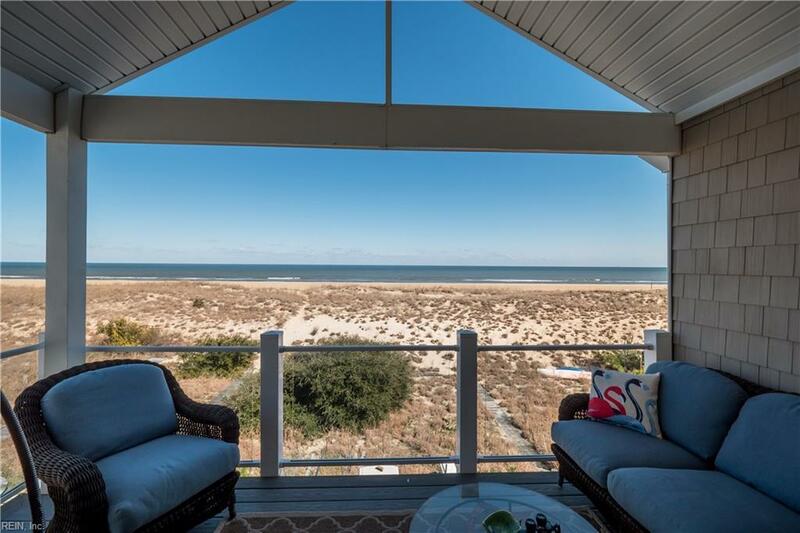 The oceanfront porch comes with new custom glass panels on the railings, so you wont miss a view throughout the year. Fabulous master bedroom with gorgeous views, gas fireplace, walk in closet and a luxurious, remodeled master bath (2018'). Re-wrapped, maintenance-free exterior trim, newer siding, new roof, COREtec flooring, oversized one-car garage & many more custom updates.